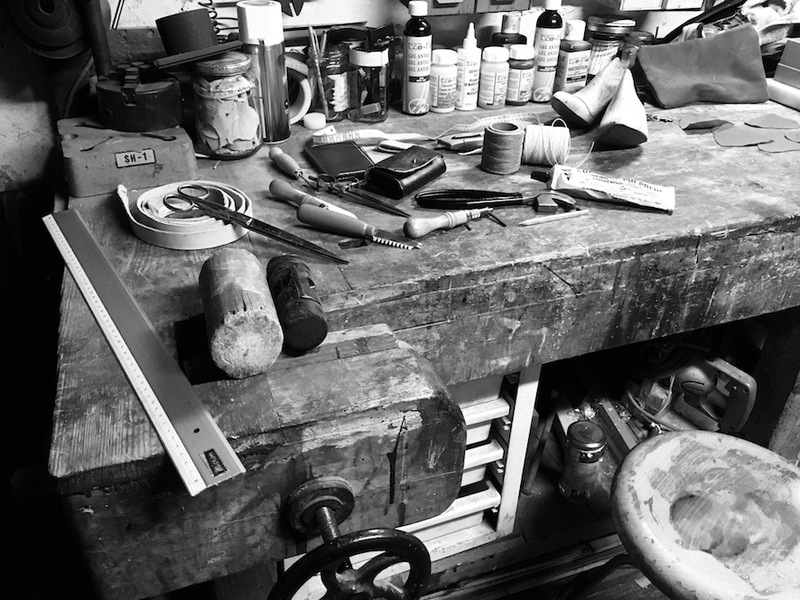 Would you like to discuss a handmade leather project or some design work? Do you need help with your social media platforms? Are you a fellow creative simply looking to connect, collaborate or ask questions? If so, please feel free to contact me here! I can (and regularly do) help with all of the above. Just wanted to say I read your last 2 blogs and really enjoyed them – you definitely have a knack for blogging! Really like the biker and Gatsby designs too. Thanks for the positive feedback Mish!! In that case I shall keep on blogging…!